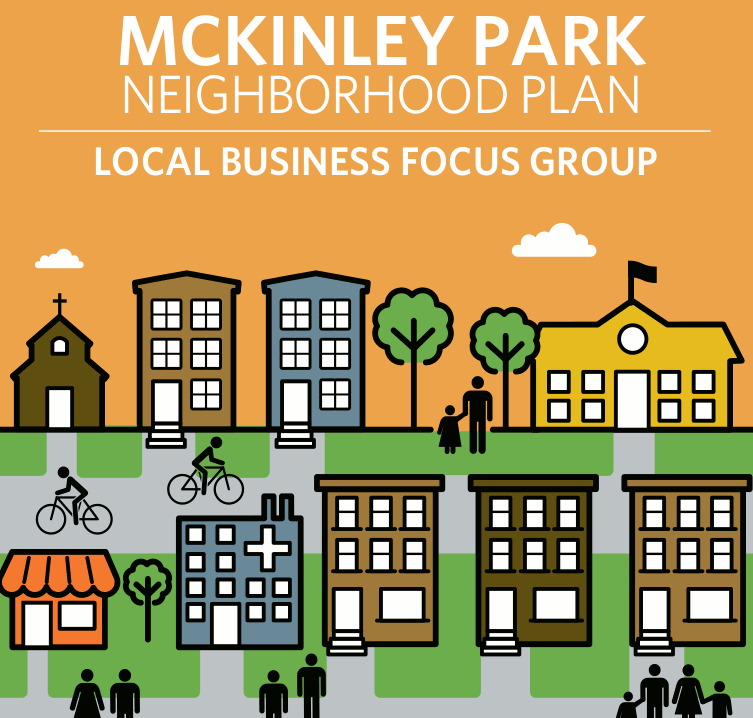 The McKinley Park Development Council, in cooperation with the Chicagoland Metropolitan Agency for Planning (CMAP), present a McKinley Park Neighborhood Plan Business Focus Group from 8:30 a.m. to 10 a.m. on Wednesday, September 19, 2018, at the 36Squared Business Incubator, 3636 S. Iron St., Chicago. 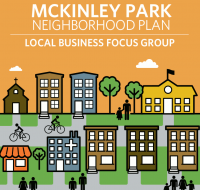 Part of the feedback process for CMAP's project to develop a neighborhood plan for McKinley Park, the focus group will solicit ideas and information from local enterprises to integrate their plans, concerns and priorities for consideration when developing the neighborhood plan. Delicious pastries and coffee will be provided courtesy of The Bagelers, a local shop and catering business that sites its wholesale operation from inside the business incubator. Attendees should RSVP by emailing or calling Ricardo Lopez at rlopez@cmap.illinois.gov or (312) 386-8766.